Click here to return to UCLA Astronomy Home Page. 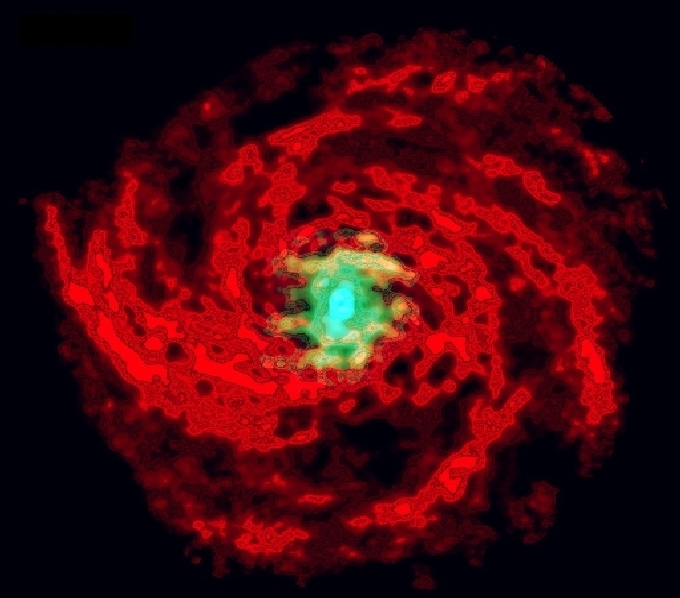 My research focused on the molecular gas content of nearby spiral galaxies. tracer emission (such as 21 cm continuum and 100 um FIR emission).